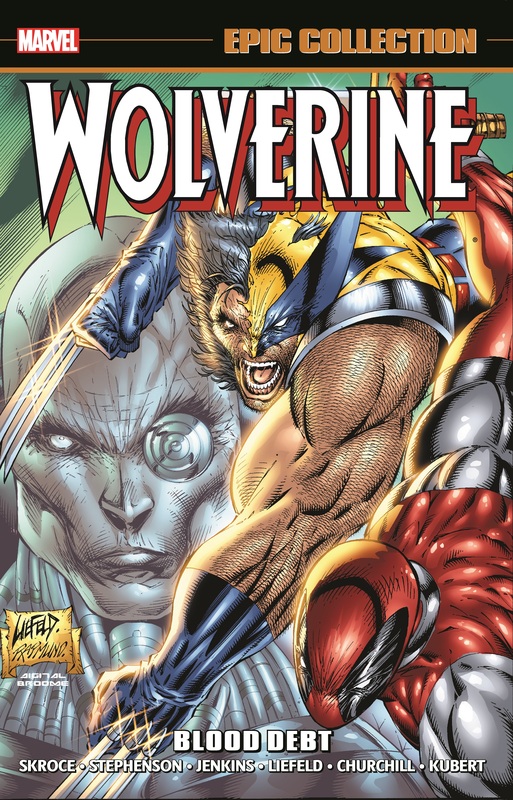 Collects Wolverine (1988) #150-158, Annual '99; Wolverine: Origin #1-6. Origins and obligations! 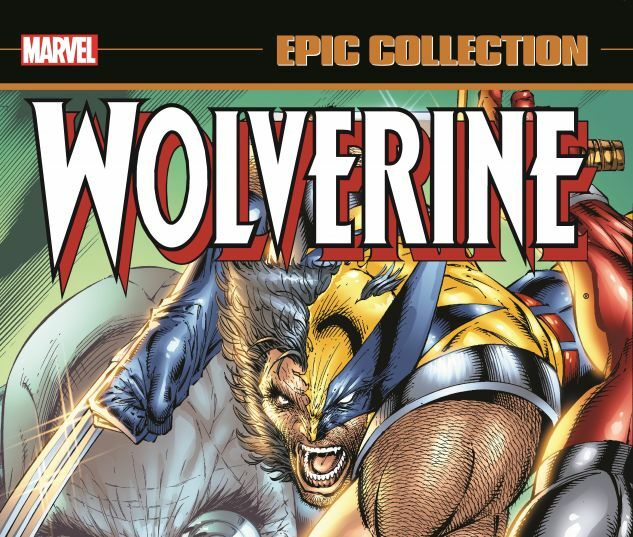 When Wolverine's adopted daughter Amiko finds herself in the middle of a blood feud, Logan must return to Japan! He'll lay his life on the line for hers in a saga involving the Silver Samurai and the Clan Yashida! 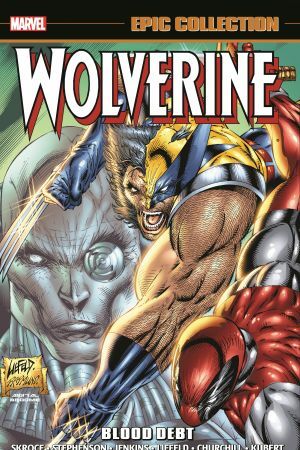 Then, Wolverine and Deadpool grudgingly join forces to battle an author-turned werewolf...but when a bounty is declared on Wolvie's head, Deadpool plans to collect! Who is after Logan this time - and why? Plus, Wolverine and Spider-Man go underground to face the Mole Man, while Zaran the Weapons Master lies in wait! And a classic for the ages reveals the origin story they said could never be told. Meet sickly young James Howlett -the boy who will one day be Wolverine!